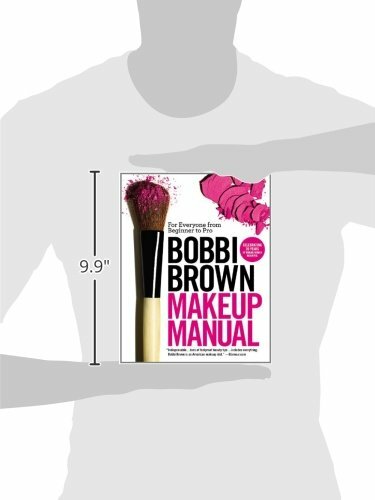 This is the book that Bobbi Brown’s fans have been waiting for: her 25-plus years of makeup styling experience distilled into one complete, gorgeous book. 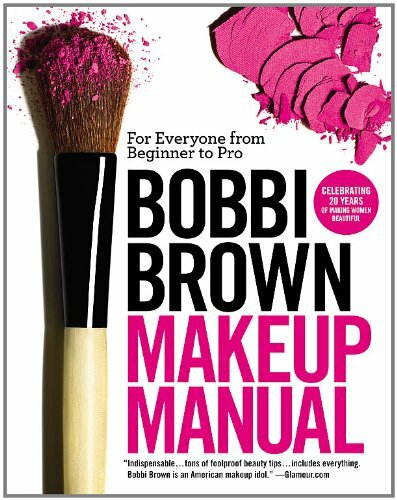 Each chapter has thorough step-by-step basic directions for makeup application and easy-to-follow photographs and line drawings, along with Bobbi’s expert, yet assuring, advice. 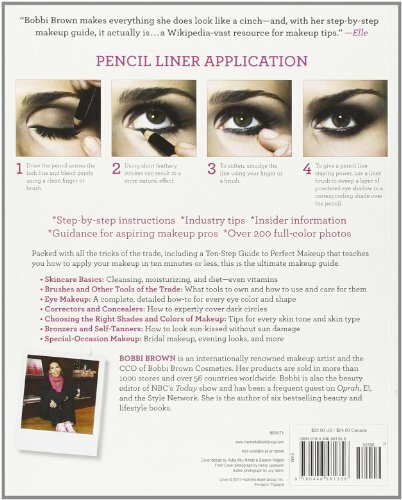 Plus, there’s a groundbreaking section of the book that will be of special interest to women who’ve wanted to know how makeup stylists do what they do: the top beauty secrets only these artists know, essential equipment to keep on hand, how to break into the business, and how to work with photographers and celebrities.